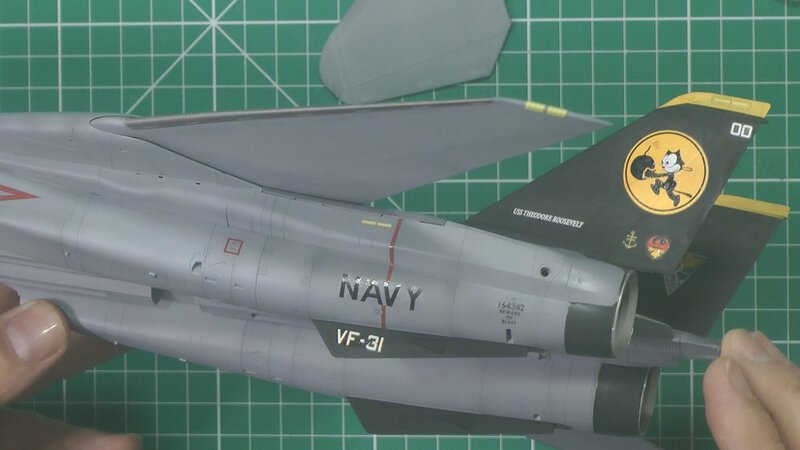 In part one, we start work on the interior and paint and weather. 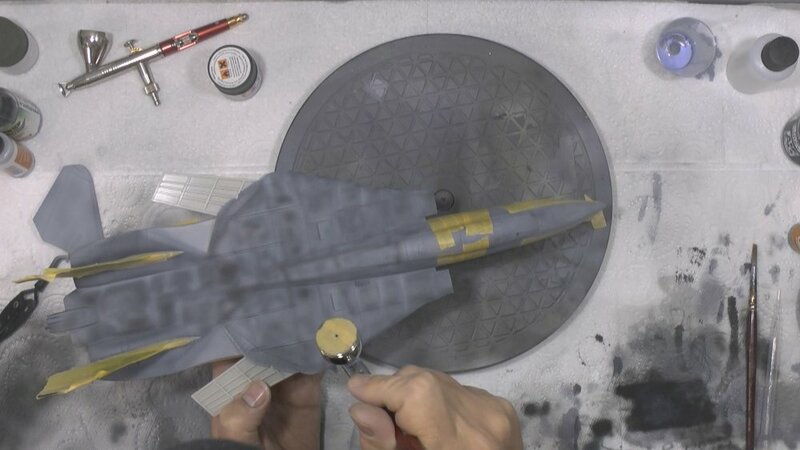 In part Five, we get the main paints doe and the metallers and black parts, then it's on with the decalling. 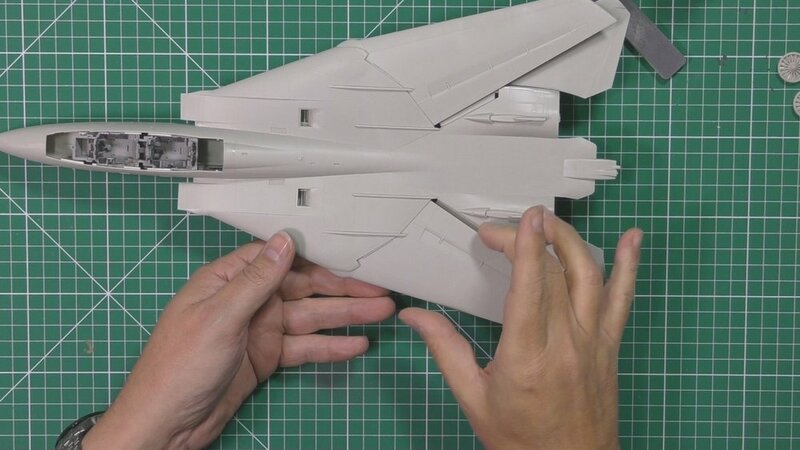 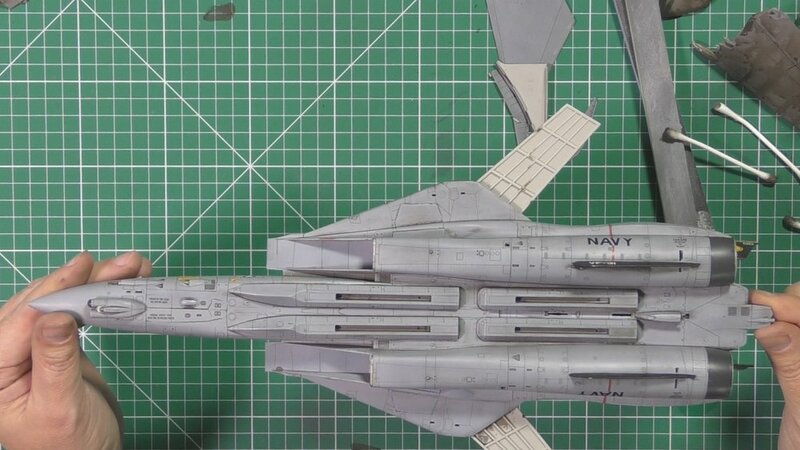 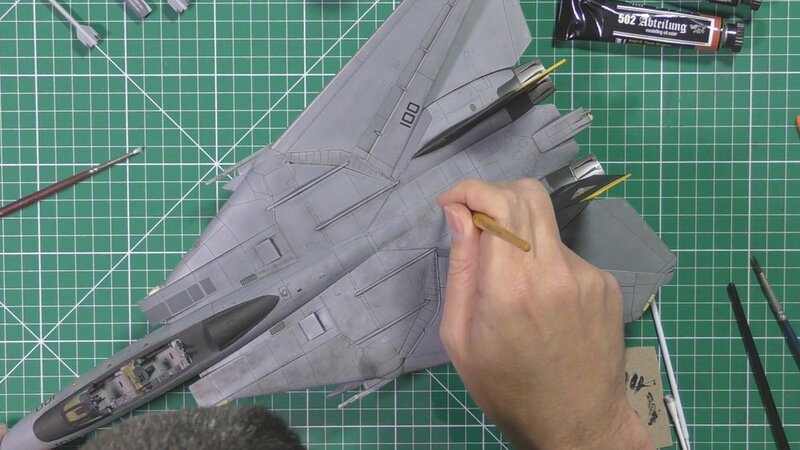 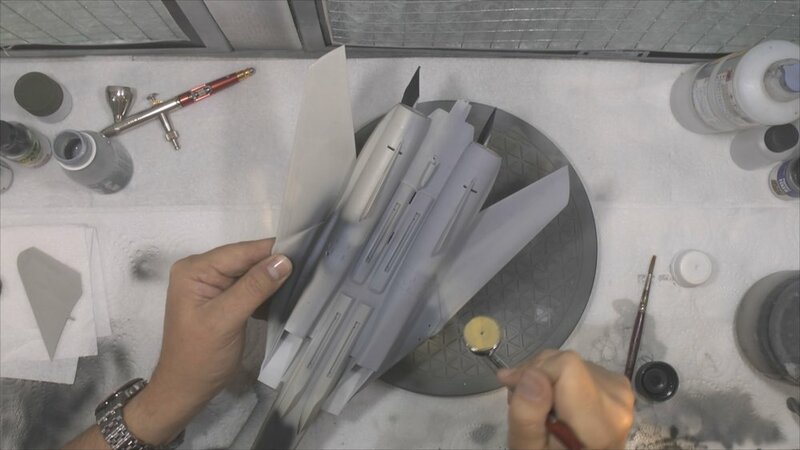 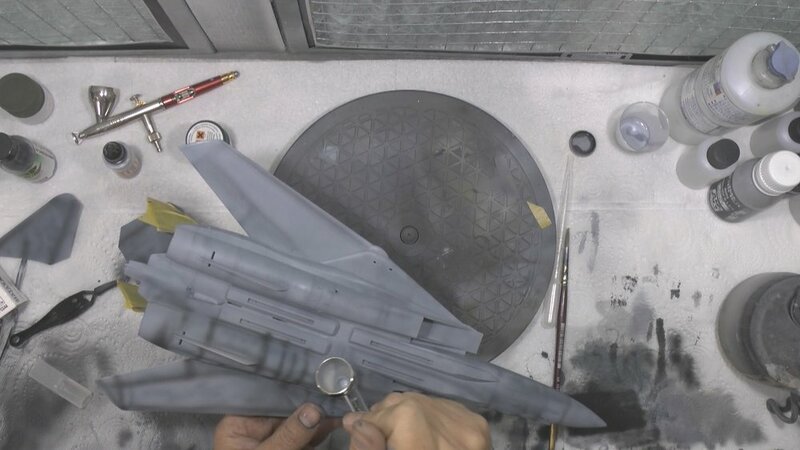 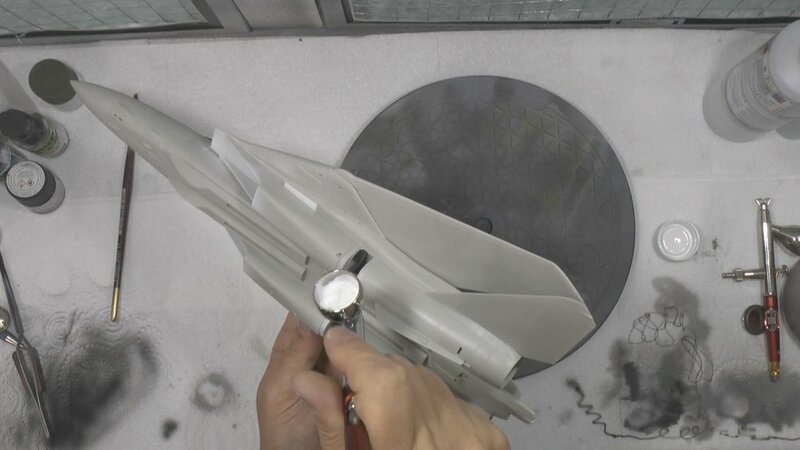 In The final part, we mount the Tomcat to the Inflight sand made by mark from shadow stands and load up the weapons loadout and all small final parts.